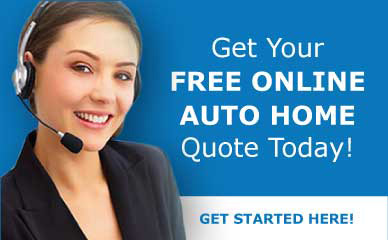 "It is without hesitation that I provide a testimonial for GHM Insurance. During my past 10-year business affiliation, and my personal insurance relationship, GHM has been a pleasure to work with at every turn. They have always provided options and advice to fit our specifications and are very mindful of customer satisfaction. I highly recommend them for any business or personal insurance needs."